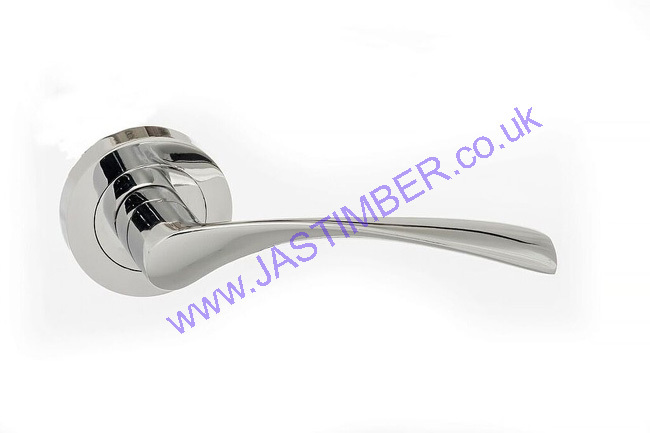 Atlantic Eco Door Handles on Special Offer with 25% OFF! 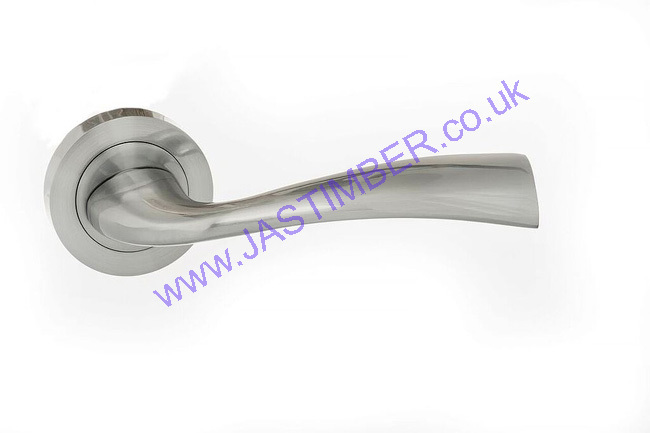 Atlantic Eco Door Handles are on Special Offer with 25% OFF! 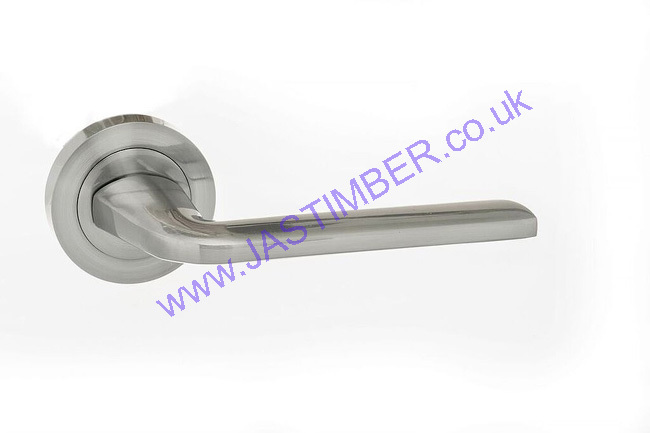 Atlantic Eco Door Handles are available to buy online, this exceptional door furniture is designed to impress. The stylish range of Atlantic Eco Lever Door Handles on round rose is ideal for modern interiors, available in satin chrome, polished chrome or dual finish. 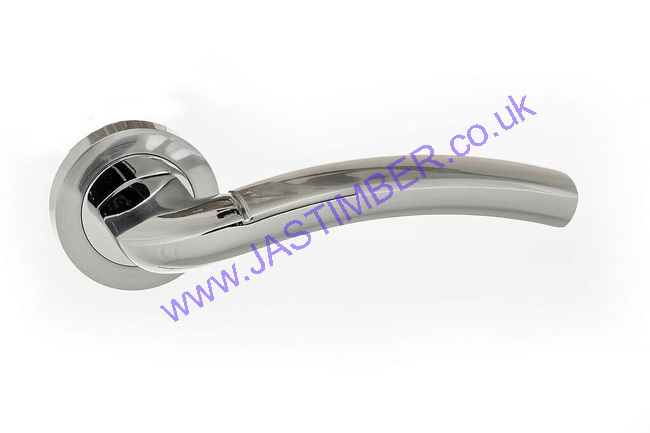 From the flowing lines of the Aqua Lever Door Handle or Wave Door Handle to the functionality of the Crest or Surf Door Handle there is a style to suit everyone at a very affordable price.